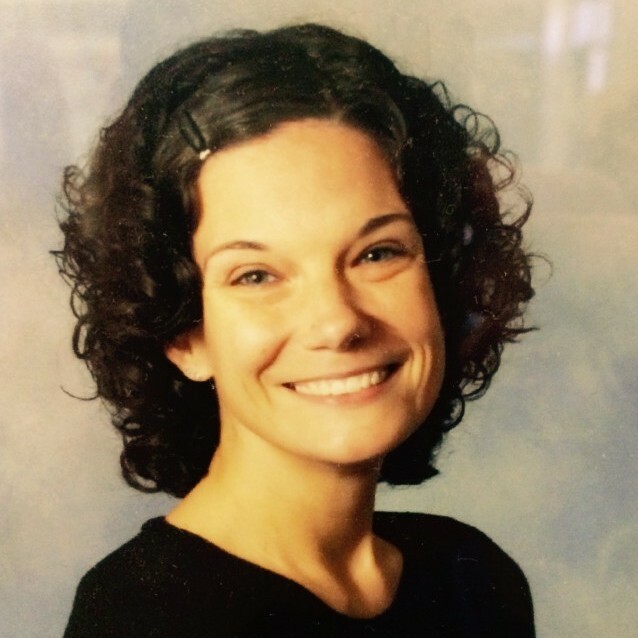 Christal Wagner serves as the director of bands at Madras Middle School in Coweta County since 2015, having recently completed a decade long tenure as the director of bands at Chapel Hill Middle School in Douglas County, Georgia. Under her direction, the CHMS Band program has grown from 150 to 390 members. The CHMS Wind Ensemble consistently earned superior ratings at GMEA Large Group Performance Evaluations as well as consistent first place trophies at middle school regional band contests sponsored by Music in the Parks. 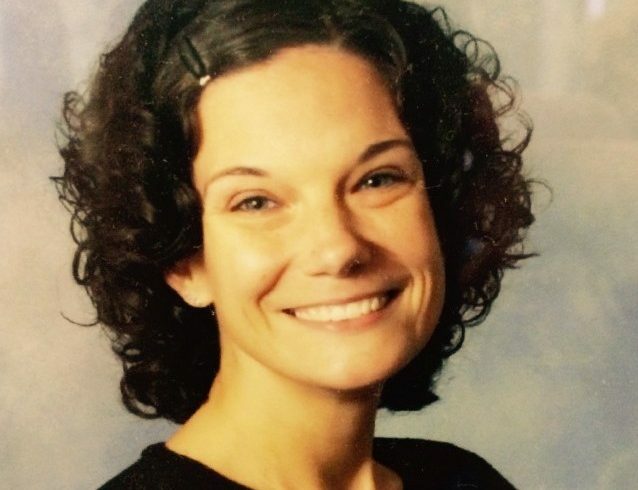 She was named Teacher of the year, 2013-14, for Chapel Hill Middle School. Christal is a 1997 graduate of Troy State University and holds a bachelor degree in Instrumental Music Education. She also served as the Douglas County Middle School Band resource teacher, secretary of the school council, Football and Basketball Pep Band sponsor, and coaches the running club for students after school. I am passionate about music education and the effect it has on young lives, so when I heard about this organization I was excited about the possibilities of providing this opportunity to students who otherwise might not have it. In my personal experience as a band director, I have many times purchased reads, band shirts, and repairs for students who would otherwise not be able to pay for them. These same students are the very ones who need some path to scholarship and success the most. It is my hope that the gift of music will be able to help many children and it’s outreach.